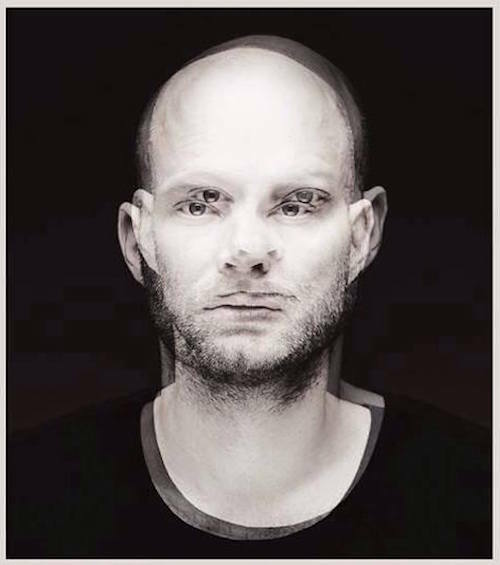 Based in Copenhagen, Tomas Barfod released his debut solo album Salton Sea back in 2012, after about ten years of musical experience as part of WhoMadeWho and four albums as Filur, an electro duo he started with his old friend Kasper Bjørke . His solo success paved the way for his sophomore album, Love Me, which features a string and brass section and musicians like Here We Go Magic’s Luke Temple and long-term collaborator Nina K on vocal duties. While still keeping his debut’s intimate delicacy and beautiful sense of fragility, this follow-up is also more audacious. From the start Barfod was acutely aware that in order for these songs to come to life they needed to have vocals, even if piecing it all together was like finishing a puzzle. Love Me is many-textured, endlessly rewarding, an organic-sounding electronic album utilising real heart and soul. Here is a gorgeous remix of single “Busy Baby” by Oliver Nelson.